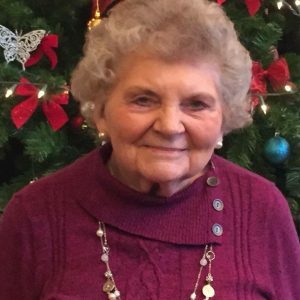 Edna Pedersen passed away peacefully on April 6, 2019 at Peaceful Care Home in Happy Valley. Edna was born on March 21, 1921 to Edgar and Minnie Sinclair in Buhl Idaho. Edna was one of four children who were raised on a farm in Southern Idaho. After attending school in Jerome, Idaho, Edna went on to the Teachers College Albion Normal School in Idaho, to obtain her teaching certificate. In December 1941 Edna married her high school sweetheart, Fred Beem. 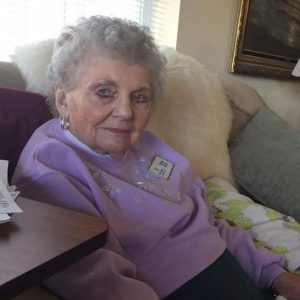 They moved to Vancouver, Washington in February, 1942 and worked in the Kaiser Shipyards. 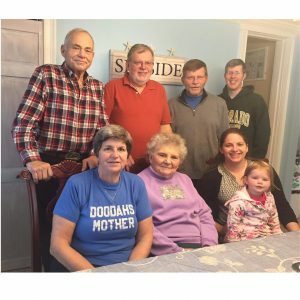 After the birth of their first child, Edna decided to stay home and the family moved to Sellwood, and after the birth of their next child they bought a home in the Ardenwald district of Milwaukie where they raised their four children. In 1956 Fred passed away and Edna went back to work teaching. She was offered a job at Battin Elementary School in the Milwaukie district (later North Clackamas). 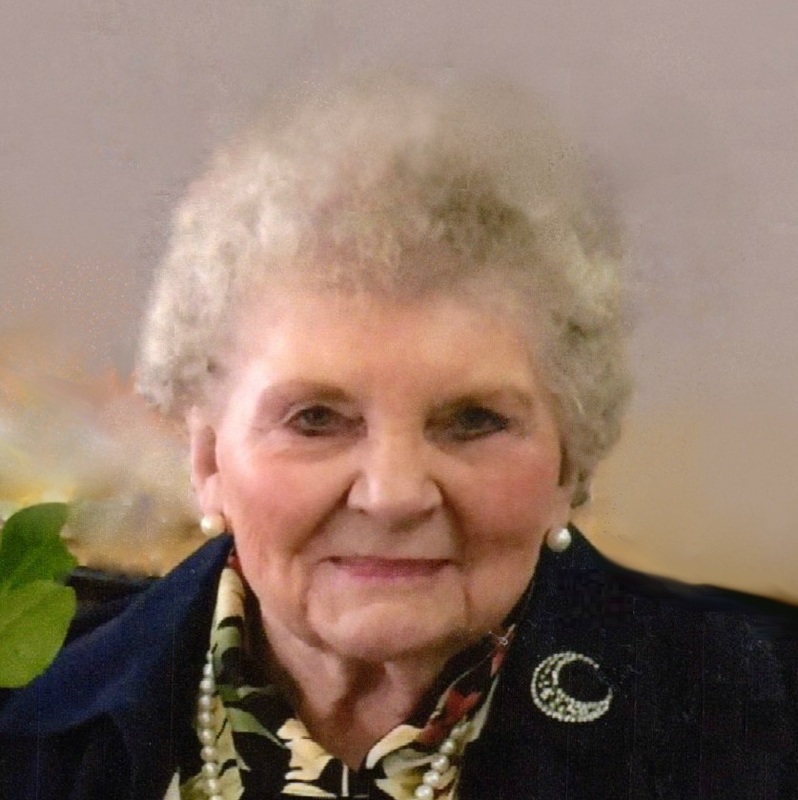 As Edna had only a teaching certificate she attended Portland State in the evenings and Oregon College of Education durning the summer to obtain her teaching degree while teaching and raising her family. 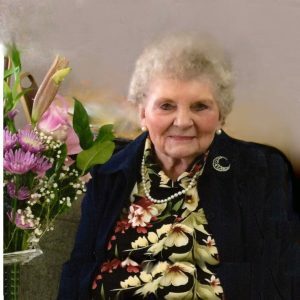 In 1959 Edna married Bill Carr and continued teaching until 1967 when she took a leave of absence from the district and the family moved to Palmer, Alaska where Edna taught first grade for one year. The family then returned the following year to Milwaukie where Edna continued to teach at Lot Whitcomb Elementary School and then in 1970 moved to Ardenwald Elementary School where she remained until her retirement in 1985. After retirement Edna traveled to Europe, Asia, and the south Pacific. In July of 1983 Edna married Hans Pedersen and the two continued to travel around the world. Edna and Hans were very active with the senior group at Beautiful Savior Lutheran Church in Happy Valley. Edna and Hans moved into The Springs at Clackamas Woods, an independent living complex. Shortly thereafter Hans passed away. Edna continued to live there for 17 years. While living there Edna became interested in china painting and was an active member of the Oregon Society of China Painters. Edna is preceded in death by her parents, her two brothers, Alvin and Merle, her sister, Marjorie, and her daughter Marilyn. Edna is survived by her three sons Richard, Missoula, Montana, David, RAF Lakenheath, England, and Gary, Barre, Vermont, six grandchildren and numerous great grandchildren, and her good friend Lisa Rodgers. In lieu of flowers send donations to the American Cancer Society.